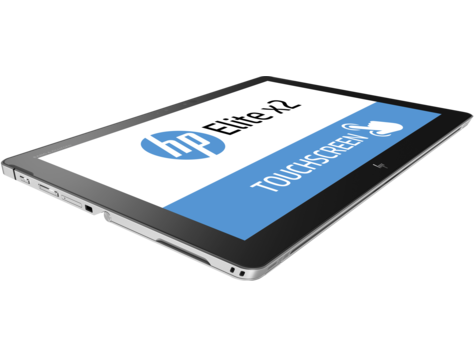 Optimized for collaboration and designed to accelerate today's business, the HP Elite x2 PC adapts to the needs of the user, providing reliable connectivity anywhere in the world and exceptional PC performance. Work according to your desires. 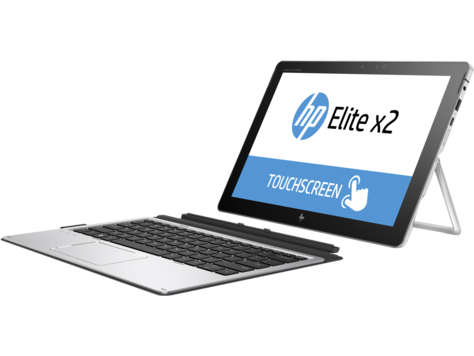 Providing an organic combination of PC power and unlimited autonomy, the HP Elite x2 PC brings together increased notebook performance and tablet mobility, allowing you to choose your style of work. 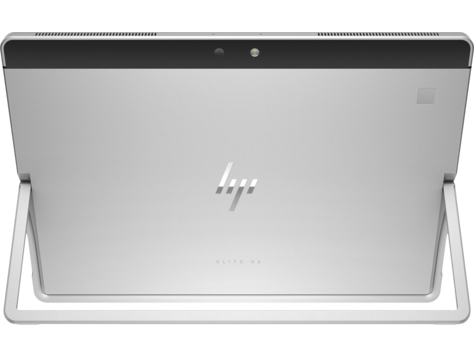 Optimized for Skype for Business® PC, the HP Elite x2 1012 G2 allows you to keep in touch wherever you are. 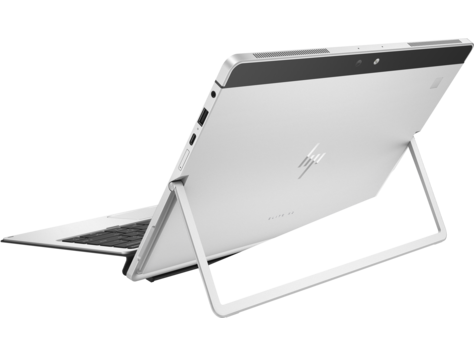 High-end sound system and keyboard HP Elite x2 Collaboration Keyboard provide wide connectivity; This product is designed to work together. 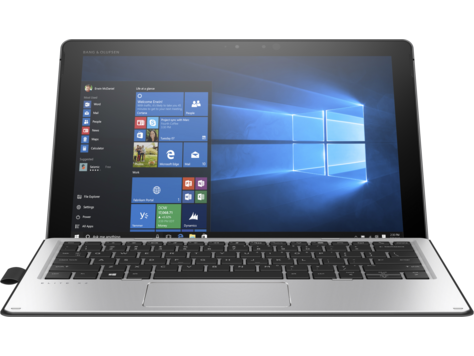 The HP Elite x2 1012 G2 PC integrates extensive security and manageability in an elegant package with the HP Sure Start Gen34 BIOS and the HP Manageability Integration Kit 5. 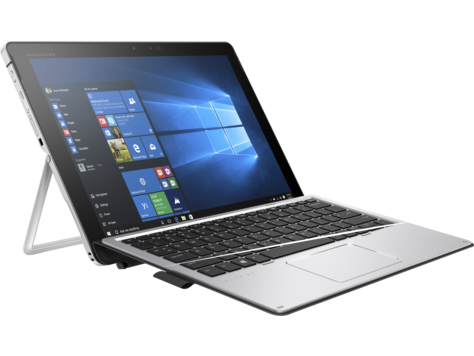 The HP Elite x2 1012 G2 PC delivers enhanced performance with the Intel® Core ™ 7th generation processor5 and a large capacity battery6, allowing you to work, browse the web and communicate with colleagues. Productive work all day long with a powerful lightweight HP Elite x2 laptop in an elegant thin case running Windows 10 Pro1. It admires users, helps specialists in the field of information technology. Beauty, convenience of service7, as well as reliability, security and support of the corporate class. The initial state of the HP BIOS at each boot. 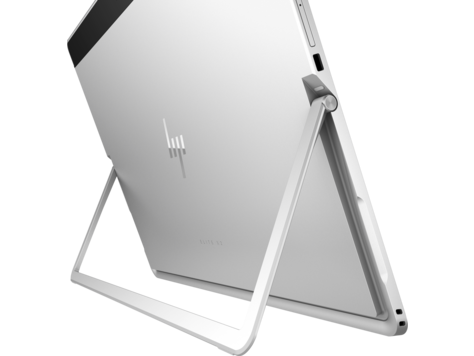 The HP Sure Start Gen34 technology monitors the BIOS status in memory, independently restores the platform configuration and individual BIOS settings, and also supports centralized management across the company. The optional HP Active Pen digital stylus with the application launch feature8 and handwriting support will reveal your true creativity. Share your creativity by pressing just one button using the HP Elite x2 Collaboration keyboard. 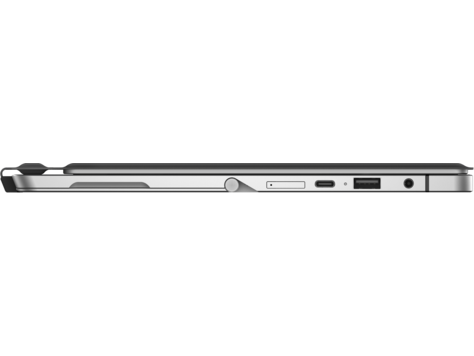 Charge the battery up to 50% in 30 minutes9 thanks to the HP quick charge function. HP Audio Boost technology provides a balance between loudness and clarity of sound and increases the bass level to improve the sound quality of speech.